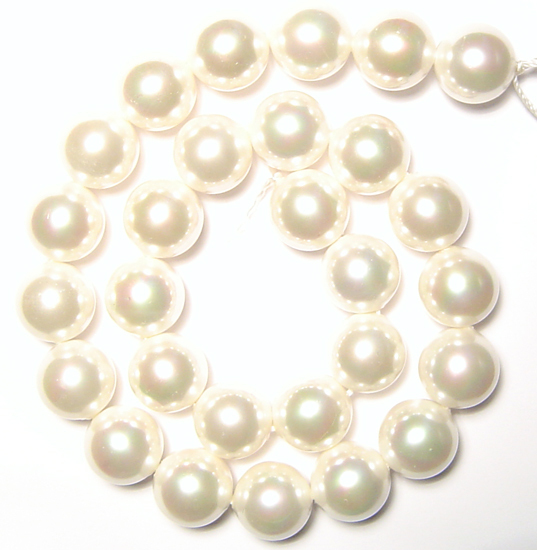 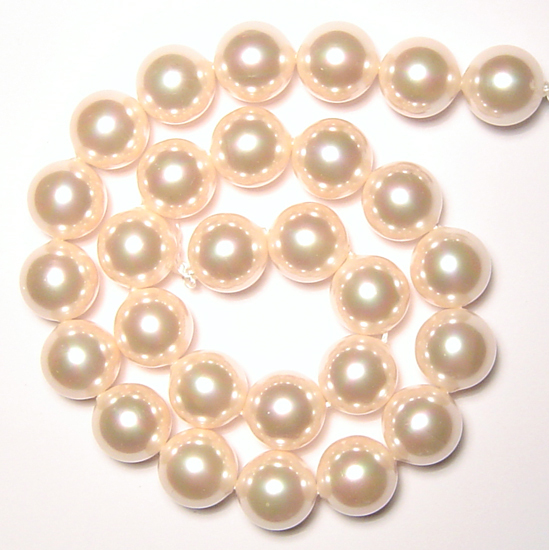 Pearl is the official birthstone for the month of June. 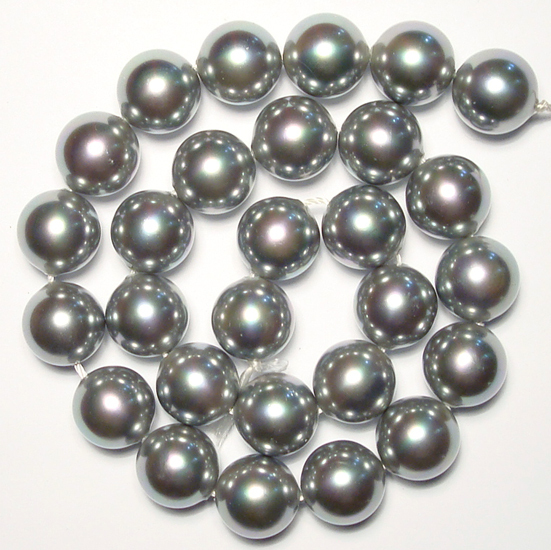 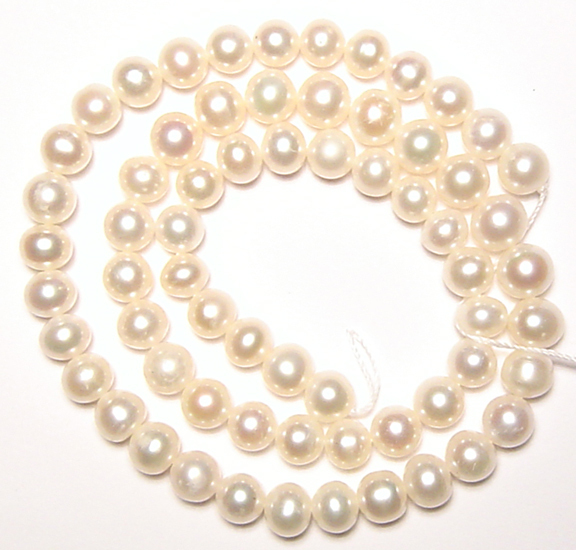 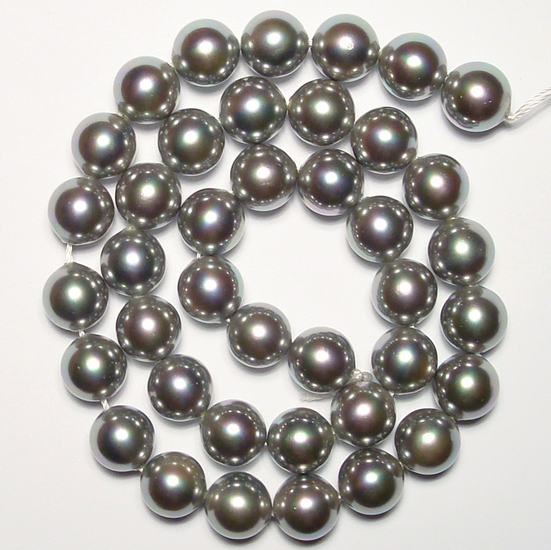 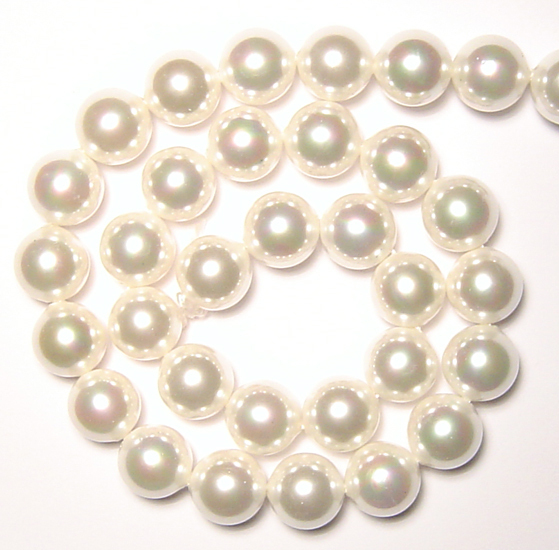 Pearls are considered to offer the power of love, money, protection, and luck. 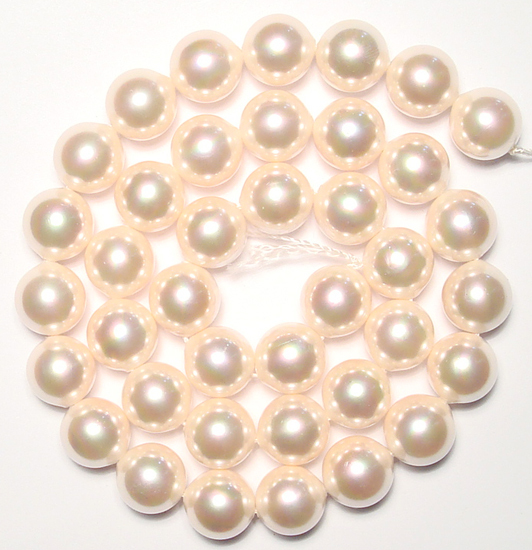 Pearls are thought to give wisdom through experience, to quicken the laws of karma and to cement engagements and love relationships. 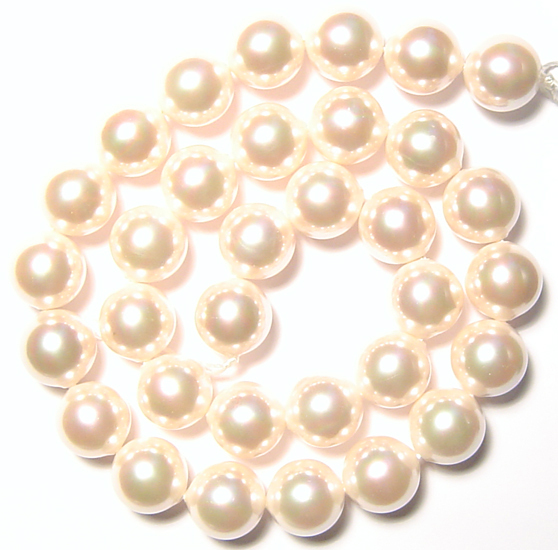 They are also thought to keep children safe.